Spam and offensive comments are two things you can't really take away from social media. The problem of abusive and offensive users is common in almost all social media platforms and Instagram isn't left out. 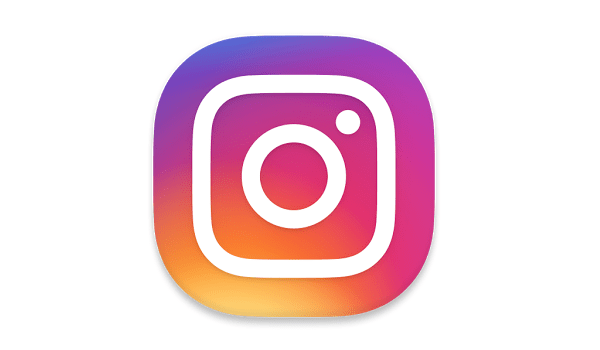 Over time, Instagram has introduced features to help tackle this issue. One is the option to report any post or comment you find offensive and the other one is the ability to blacklist any word you feel is offensive from your own comment section. 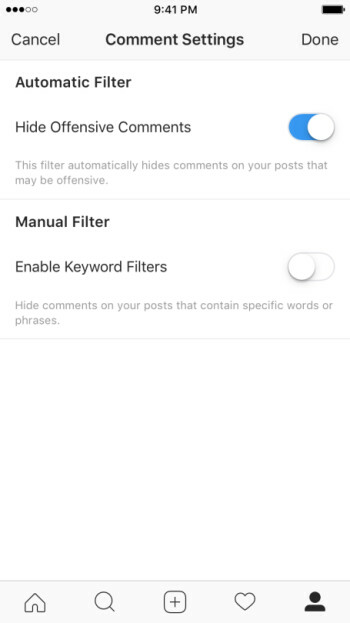 Now , Instagram is taking it a step further by introducing two new features which are the offensive comment filter and automatic blocking of spams. While the automatic filter will block any comment it finds offensive or abusive, the other feature will automatically block spam comments. According to Instagram, this new features will rely on machine learning and are expected to get a lot better with time. At the moment, the offensive comment filter is only available in English language while the spam filter is available in English, Spanish, Portuguese, Arabic, French, German, Russian, Japanese and Chinese. As I mentioned, this new features will rely solely on machine learning which means they can be a bit aggressive at the beginning, but if you feel you don't need it, you can always disable it in the app settings as they are both optional.